Welcome to the estate planning website for Riverside estate planning and elder law firm, Dennis M Sandoval, a Professional Law Corporation. No other law firm in Riverside or San Bernardino Counties has the knowledge and experience relating to estate planning, special needs planning, probate, conservatorships, business succession planning, tax planning, and trust administration as our lawyers and paralegal staff. We are truly the Inland Empire’s premier estate planning, elder and tax law firm. Estate Planning is the process of assuring the your personal and financial needs and desires are met during a period of disability and after death. Your desires can include designating a person to make health care and/or financial decisions for you in the event you are unable to do so for yourself, avoiding a conservatorship proceeding. If you become incapacitated, pre-planning for the devastating costs of long term care, avoiding probate at your death, reducing estate taxes, protecting your wealth and assuring it goes to your intended beneficiaries, avoiding family disputes and passing on family values and life lessons. When a person has planned their estate before death, in many cases a probate will be necessary to transfer assets from the decedent to the rightful beneficiaries Dennis M. Sandoval, a Professional Law Corporation is one of the most experienced probate law firms in Riverside County and San Bernardino County. If there is a way to avoid a full blown probate proceeding through the use of a spousal property petition, small estate procedure or affidavit, we will be able to advise you about this. 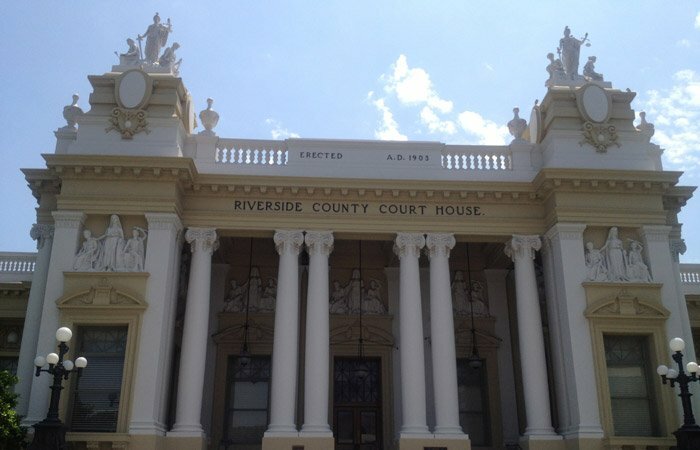 We handle all types of probate cases in the Riverside and San Bernardino County courts. We represent executors in those circumstances where the decedent left a Will. We represent administrators in those cases where the decedent had no Will. We assist with small probate procedures and non-probate transfers. Where there is a dispute, the law firm will often represent the executor or administrator to defend against challenges from beneficiaries and creditors. In some cases, we will represent beneficiaries who believe the estate is not being properly administered or where a beneficiary wants to contest the validity of the Will. Call our office at 951-787-7711 to learn more about probate procedures for persons who died in San Bernardino County or Riverside County. Riverside elder law attorney Dennis Sandoval was quoted in a recent USA Today article entitled Families' Best Defense for Dementia is Early Planning. How Long after a Will Is Probated Can It Be Contested?